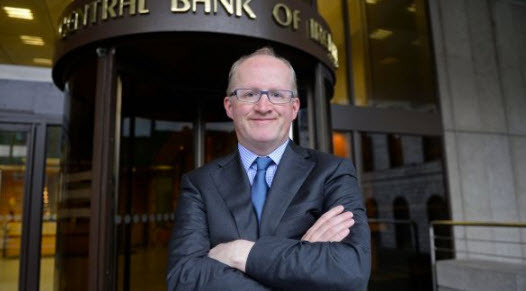 It is expected that Irelands Philip Lane will succeed Peter Praet as the chief economist of the euro zone. Lane is the governor of the Central Bank of Ireland (since November 2015). As such, he is a member of the Governing Council and the General Council of the ECB.